At Mirren we've made it easy to make an appointment with us. Simply enter your details in the boxes below and we'll email to confirm your appointment. After a long time in the queue to become the next capital to boom, it could finally be the time for Brisbane to shine. Supported by the largest infrastructure spending since the 2011 flood recovery, economic growth and employment opportunities have been on the rise. Properties in Brisbane are more affordable with relatively higher rental yields, a major attraction to investors. Property experts predict that Brisbane will soon be at the top of property growth charts. 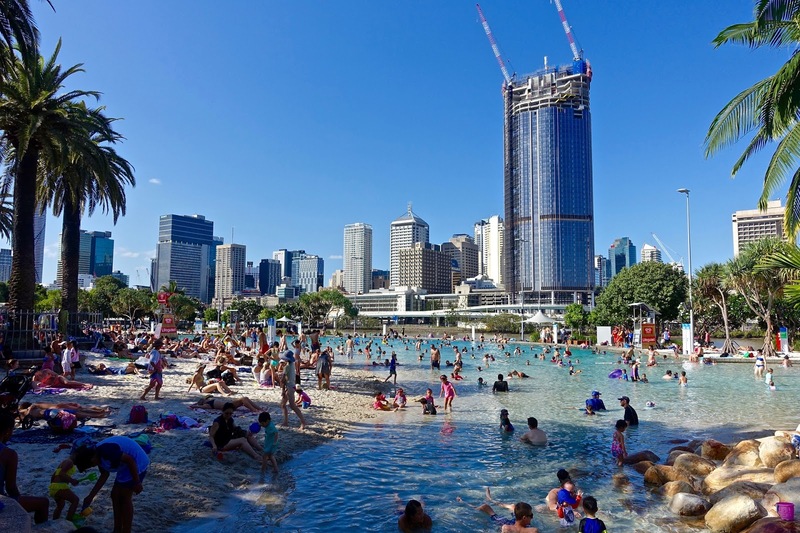 “Queensland’s economy is proving itself to be a good performer, against a backdrop of national gloom, with new jobs bringing population growth and demand for housing,” says Antonia Mercoerlla, CEO of Real Estate Institute, Queensland (REIQ). Wendy Russel, Brisbane’s buyer’s agent says many investors have already realised Brisbane’s investment potential and have been quick to act. “Brisbane has strong employment prospects due to growing population and infrastructure”, she said. “As these developments complete, there will be a jump in average house prices”, she notes. “To get into the market while prices are affordable and interest rates are still low would be a smart move,” she says. Russel says, there is a strong feeling that Brisbane has not reached the pinnacle. Investors feel that the Brisbane market is still very affordable, as compared to Melbourne and Sydney. 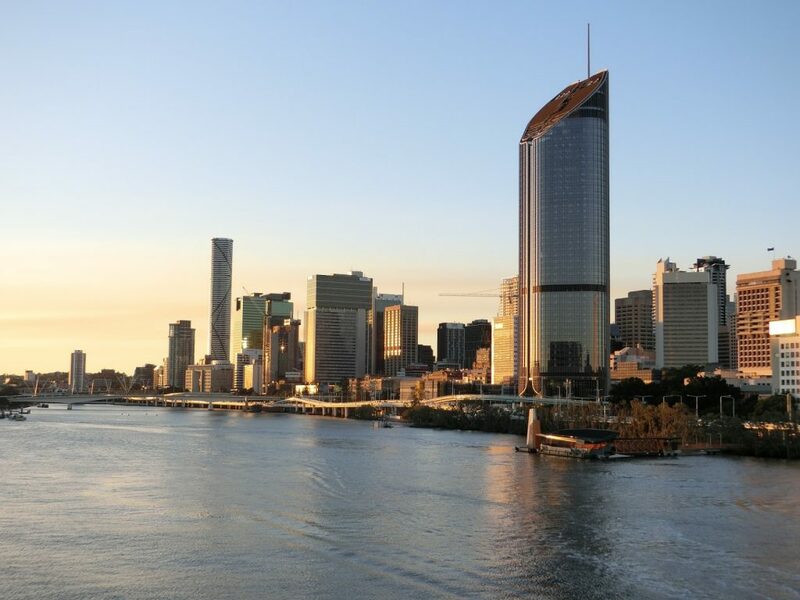 According to the Property Investment Professionals of Australia (PIPA) survey, 44% of participants believe that Brisbane is the capital city with the best prospects. More experts are putting their trust in Brisbane, over Melbourne and Sydney. Peter Koulizos, Chairman of PIPA favours Brisbane as the city to invest in. “If you’re looking at a time frame of five to seven years, Sydney is not the place to go, because it’s already had its big rise, and Melbourne is the same,” he says. Koulizos says, that the biggest growth driver of the Brisbane market is interstate migration. People moving from NSW to Queensland, which happens at the end of a Sydney property boom. Downsizers and families from other cities of Australia, especially Southern, are moving to a sunny lifestyle in South East Queensland. Queensland has become Australia’s number one destination for internal migration. CoreLogic data shows how Brisbane has stood the test of the changing property markets with an increase of 0.9% in dwelling prices compared to falls in Sydney and Melbourne. Recent data from Real Estate Institute of Queensland shows how prices grew by 2.5% over the past year to reach a new record median of $673,000. Investors in Australia have been less active recently due to several factors including, uncertainty around prices and interest rates, and tighter lending restrictions. Chris Fleming, Head of Stores and Optimisation at Suncorp says investors are continuing to invest in Queensland, along the growth corridor between the capital and the Gold Coast, and not just Brisbane. “As property prices continue to fluctuate in Sydney and Melbourne, more interstate investors could see Brisbane as a more attractive investment opportunity,” he says. Fleming says that due to the steady growth in prices with less falls, lenders are seeing Brisbane as a more stable investment than the other capital cities. Rental yields in Brisbane are around 4.5%, compared to nearly 3% in Sydney and Melbourne. Higher rental yields in Brisbane, make it a better prospect for lenders. A recent survey from Suncorp found 60% people nationally have no plans to buy, sell or renovate their home. Caution is not necessarily a bad thing, he adds. Risk reduction strategies such as landlord insurance will be key for those getting into the market. Apart from investors, first time home buyers are also quite active, says Fleming. According to the Suncorp Home Index survey, 11% of respondents are looking to buy or are in the process to buy their first home and 71% working towards buying by saving the deposit. Latest data from the ABS point that the level of first-time homebuyers is the highest since 2010. “There’s renewed optimism in having the ability to buy your first home,” Fleming says. 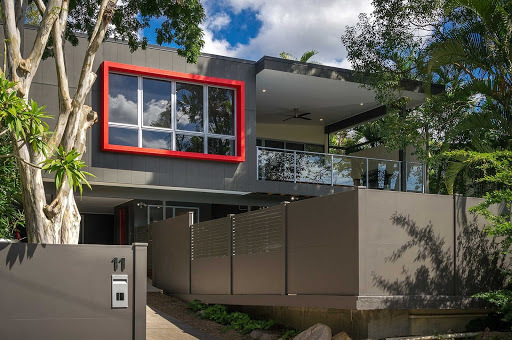 We feel it is safe to say that it is the right time to enter the Brisbane property market. The challenge is picking the exact location and finding the right property that you can be confident about. In these uncertain times, having the right investment property strategy becomes even more important. We can help you make the right move confidently, talk to us. “Momentum and speed is extremely important to profitable investors (people who are focused on achieving and living their goals and dreams). Brisbane has taken over Sydney & Melbourne’s momentum and is demanding more attention from successful investors. It ticks a lot of boxes…the start of a growth cycle, lower prices, positive cashflow and more!” – Rene Marzinger, Mirren Investment Properties. No guesswork. No dramas. Just results.